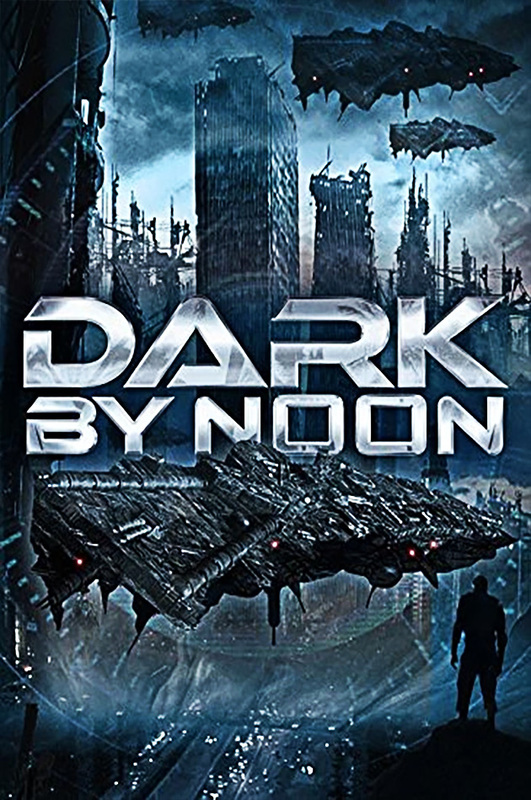 Dark By Noon is a sci-fi thriller. The film deals with themes of betrayal, greed and revenge and centres around Robert “Rez” Rezola, a man abandoned by society but who possesses the perfect photographic mind. Rez is coerced into becoming a guinea pig for a stolen machine called ‘Titus’. ‘Titus’ has the potential to send a person eight hours into the future for a short period. The rogue operatives are making millions by attaining advance knowledge of the stock markets. When Rez leaps forward in time he witnesses a nuclear explosion in his city leaving him only eight hours to escape, save his daughter and his world.